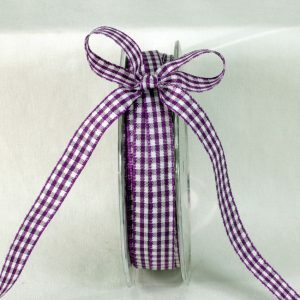 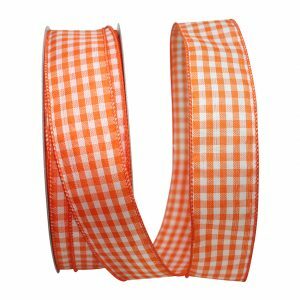 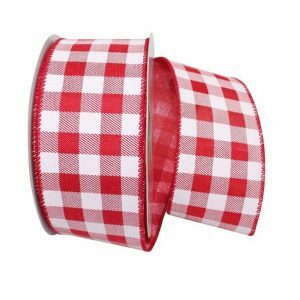 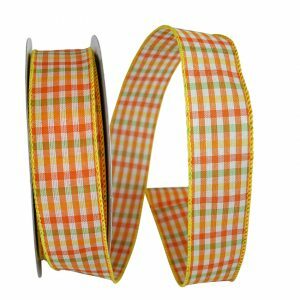 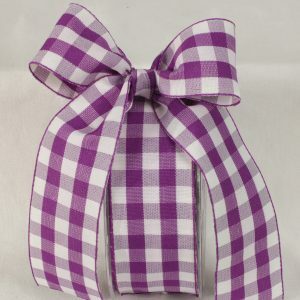 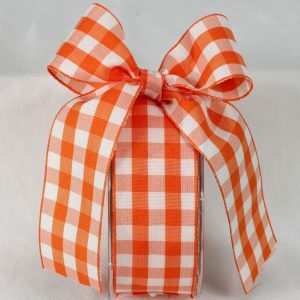 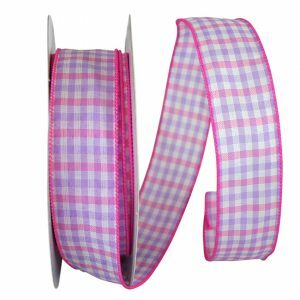 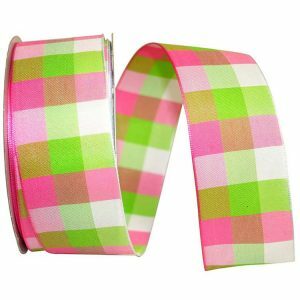 This Pastel Check Ribbon ideal for your gift boxes, gift bags, craft projects and more! 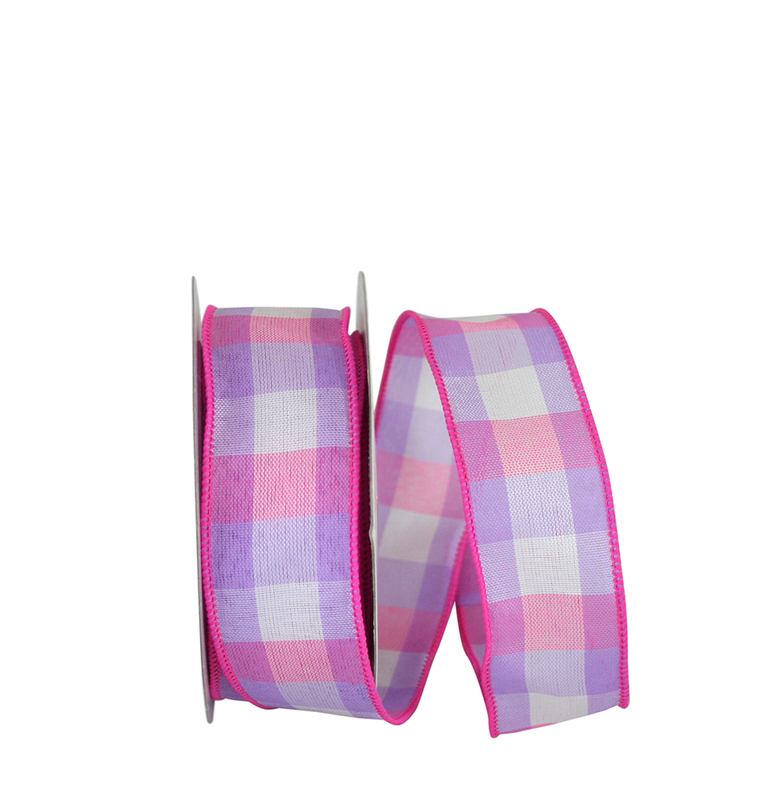 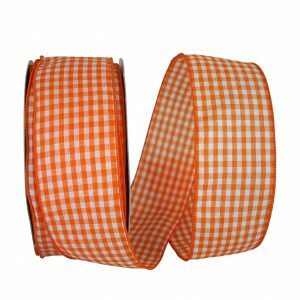 You just cannot fail to attract attention to your projects with this Pastel Check Ribbon. 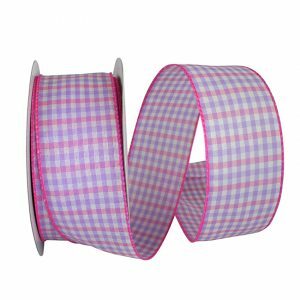 The wired edge of this Pastel Check Ribbon will bring extra body & hold makes this ribbon a dream to work with!